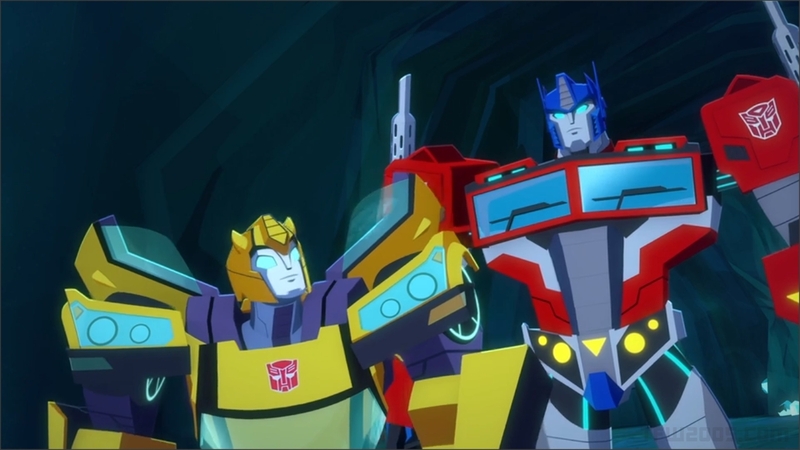 Via TV Passport website we can share for you the Transformers: Cyberverse – Season 1: Episodes 6-8 Titles and Air Dates In Canada. We have a lot to think and speculate here. What are your expectations? Let us know on the 2005 Boards! I look forward to seeing how Windblade will react to the fact that Bee was once a supporter of Megatron. Probably not too bad on the reaction. Many were before his "might makes right" ideals fully came out. Even Prime was initially on his side. So it sounds like the Velocitron episode is Blurr/Hot Rod and Shadow Striker focused, with cameos from others. As for why I say Hot Rod, his blurb says he loves racing Bumblebee but demanding infinite redos until he wins. Cyberverse is actually pretty good so far, so I can't wait to see more! That would be neat… Though Blurr would also be in the episode… Considering how Blurr is also a Velocitroinian as a callback. Okay seeing Velocitron does get me a little excited, especially if we see native characters like Override, Ransack, Crumplezone, etc. I'm getting more anticipated for the show with every episode reveal. I've got a good feeling about this show! Wonder if episode 6 will cover what happened to his voice then. Episode 8 looks like we'll start seeing more expanded lore stuff. Episode 6: "Megatron is My Hero"
"Windblade tries to make Bee understand who Megatron is." "Bumblebee learns how he first met Windblade and relives a Golden Age encounter with a young Starscream and his Seekers." Airs Sunday October 7, 2018 in Canada on Teletoon. "Bumblebee explores a nightmarish memory of his visit to Velocitron while Windblade pilots the shuttle in a relentless dogfight with the Decepticon Seekers."